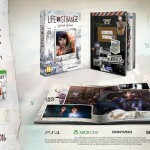 As is standard with episodic games, there will be spoilers from the preceding installments. Spoilers from this new episode, however, will be kept to an absolute minimum. 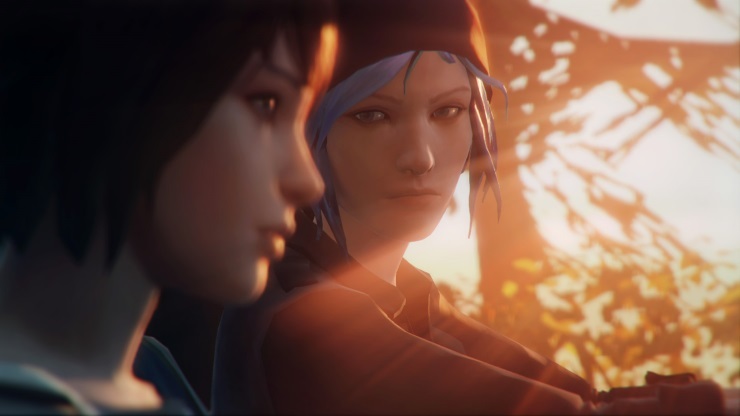 I wasn’t sure about Life is Strange to begin with. I thought a game about teenage angst with a rewind time mechanic tacked on might be too gimmicky. I am pleased to say that I have never been more wrong. 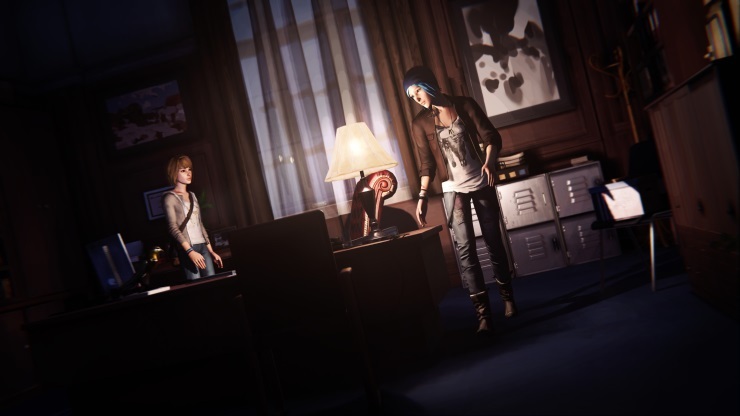 Two episodes in and the adventures of Max and Chloe have done a number on me, never before has a game made me think about what could happen as a repercussion of my choices. Telltale’s games make me feel that there’s a disconnect between my actions and what happens as a result of them, here I feel like I own them and as such agonise over every decision to reverse what I did before. 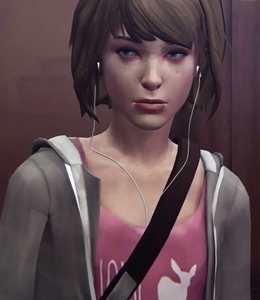 After episode two, Max is obviously exhausted, Kate Marsh’s suicide attempt (or success, depending on your story) is weighing heavily on the school, and it’s this thought that brings about the oppressive feeling to Blackwell Academy’s dormitory halls; each noise and perceived movement creating a feeling of trepidation as you guide Max at the start of this new chapter of her story. This feeling is played upon very nicely at one point, but unfortunately doesn’t get expanded upon. Once our dynamic duo are reunited they can get down to some serious investigative work. There are some interesting plot developments throughout this part of the story: the conspiracy surrounding Nathan Prescott’s attendance at Blackwell Academy is expanded on, but not so much so that you finally find how deep the rabbit hole goes. 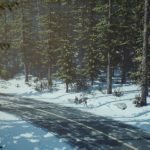 One character is outed for what they have been doing (provided you choose to do so), and information comes to light regarding Rachel Amber, which sends Chloe into a mood foul – enough so to create a considerable plot twist that I did not see coming. Puzzles in episode three aren’t exactly hard. There is one that evokes memories of episode two’s junkyard bottle collection (albeit without the obfuscation of anything like the hidden campfire) and another that requires a lot of to-ing and fro-ing as you use trial and error to achieve the desired result. Bizarrely, there are none of the smaller moments where in an attempt to gain an item, said object is damaged requiring you to rewind and seek a different way around. This is alluded to at one point with Max sorting out the assist herself. In all, it feels that aside from the aforementioned trial and error puzzle, this episode is much more straightforward than the previous two. It’s no surprise that the writing continues to be top notch, the dialogue and the way the characters interact with each other still feels more human and natural than pretty much any other game on the market. I can’t even see the terrible lip syncing any more, so engrossed am I in the tale playing out in front of me, and those moments where you can just kick back, listen to the music and reflect are simply lovely. Unfortunately, there are a couple of missteps. 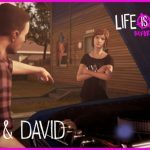 There’s one scene that borders on gratuitous, and while this is DONTNOD’s story to tell, the expected emotional hammer blow of this episode feels detached from player choice. The scene leading to it can only be completed in one way. There is no second guessing or other way around, and as such lessens the impact of this episode’s conclusion somewhat. 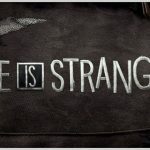 Not that this matters though, as in real life, there are times when things are beyond your control and where you won’t be able to influence the consequences, and this is what Life is Strange is all about: consequence. 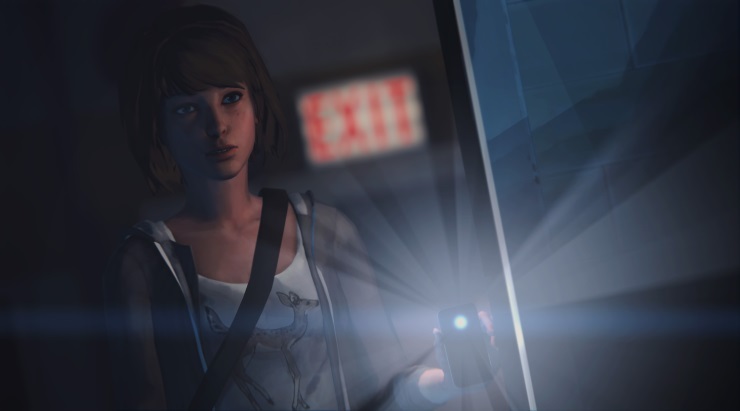 It’s nice to see a character like Max Caulfield, one who isn’t strong and confident, but kind and vulnerable. She wants to use her new found power for good, but is still struggling to come to terms with it. Egged on by her partner in crime (or should that be justice?) Chloe, she indulges in the odd act of rebelliousness as many teenagers would, helped by the fact that she can potentially change things if need be. So, episode three is your typical middle episode, then. Full of exposition for the most part and then giving you a twist that makes you wish episode four was out tomorrow. People waiting for all the episodes to be released before taking the plunge might be being quite savvy here. 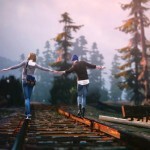 I continue to be in love with Life is Strange. 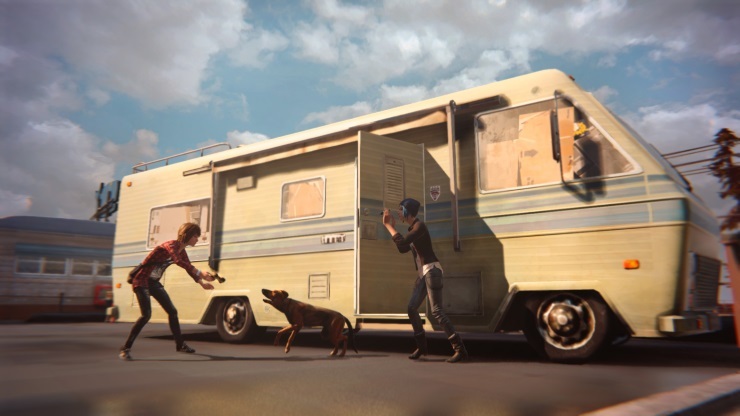 The world that DONTNOD is creating and the characters in it are captivating. I hope that the writers can keep hold of all the narrative strands as we head into the final two chapters. Personally, I feel they can’t come soon enough. Read our episode 1 review. Read our episode 2 review. Excellent story continues to impress. Some engine issues on scene transitions.